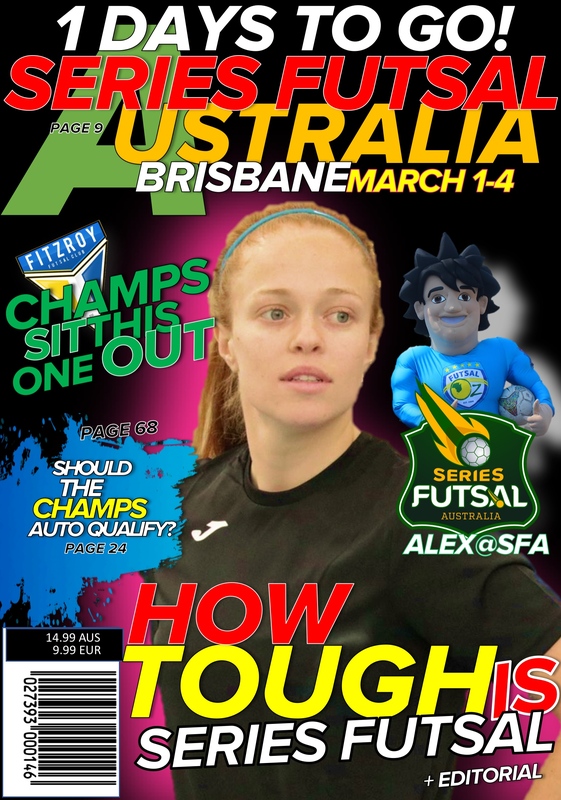 In an eleventh hour shock announcement, the South Australian Cup winners Metropolitan FC have pulled out of Series Futsal Australia and forfeited their Conference finals. 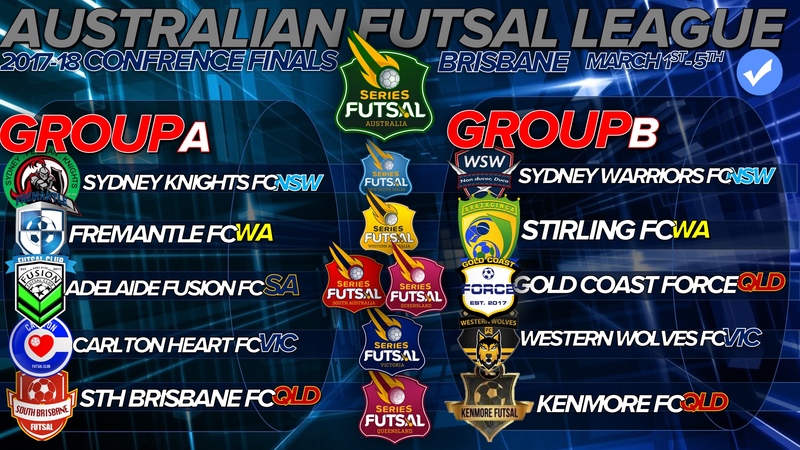 Metropolitan FC (SA) were drawn in Group B along side fellow SFQ club Kenmore FC, SFWA’s Stirling, new kids on the block SFNSW Sydney Warriors and SFV’s flavour of the month Western Wolves. 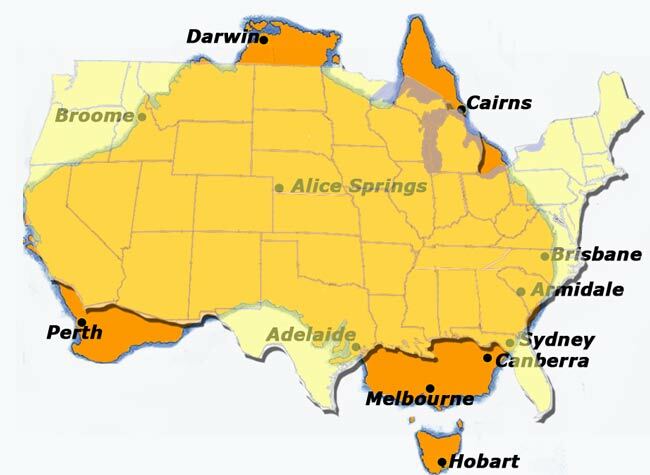 The Gold Coast Force, one of Queensland’s most decorated clubs have stepped in to fill the spot which Metropolitan couldn’t. 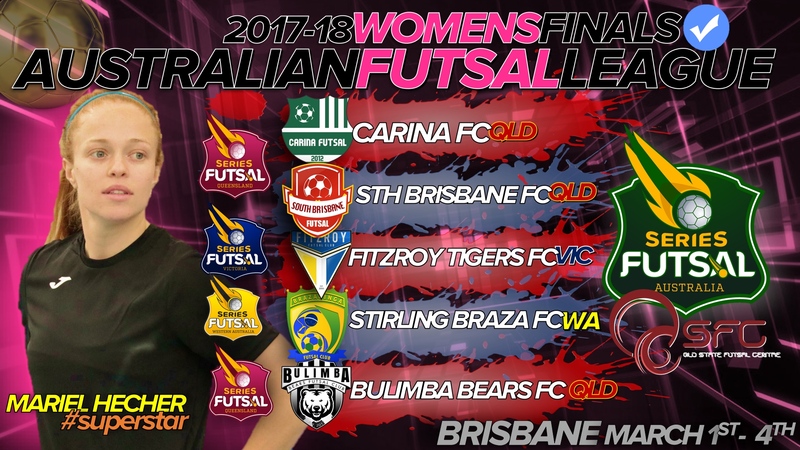 Punters and those in the futsal know, have tipped Gold Coast Force to edge out the interstate teams and progress to the semi-finals with fellow Queenslanders Kenmore. If this occurred, competition organisers would, without doubt, enjoy the surprise which wildcard entries bring. 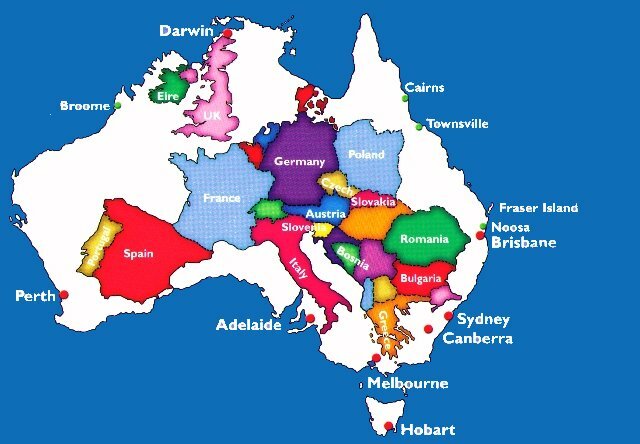 Further fuel was thrown into the fire when fellow South Australians Adelaide Wolves Women pulled out and left organisers scratching their heads. 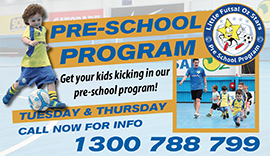 This sent Series Futsal in a spin and going into the last week with no replacement. 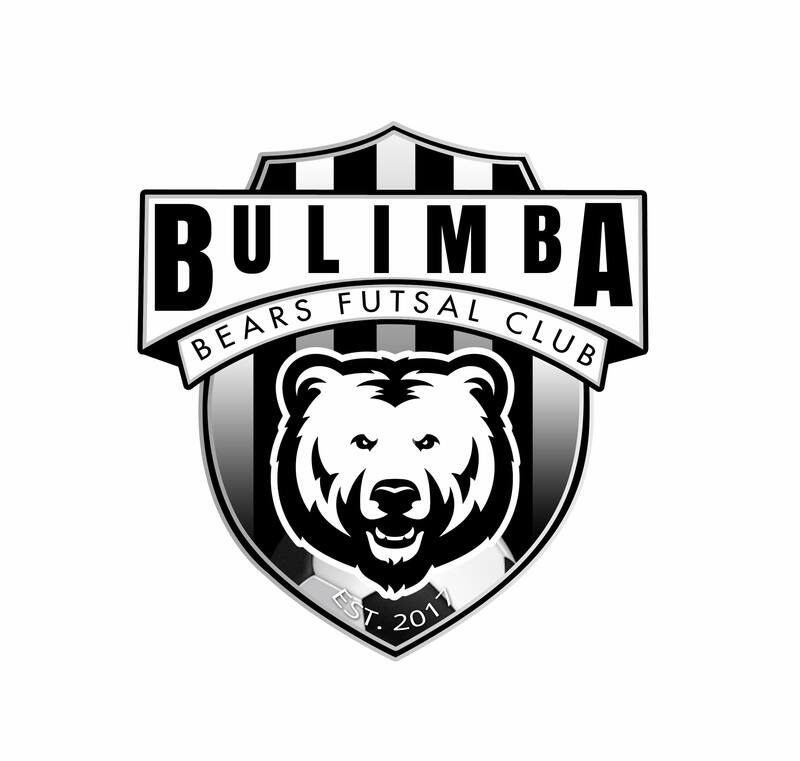 Enter Bulimba Bears FC with a late replacement from SFQ saving face for the organisers as it looked like the South Australians had almost crippled the Womens SFA with one clean swoop. 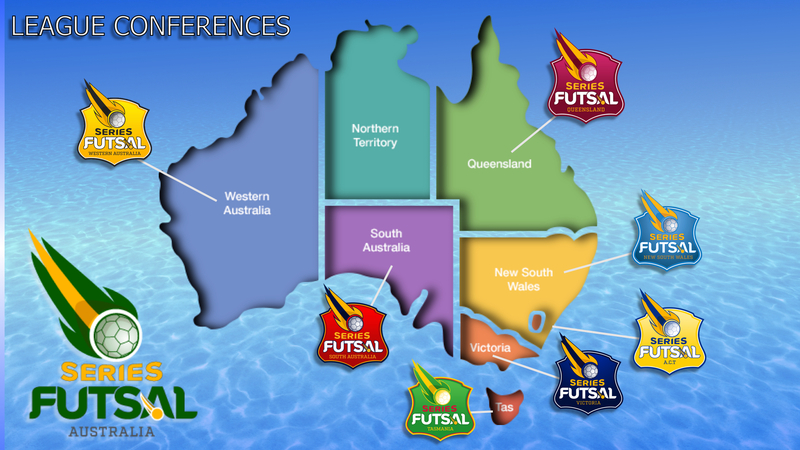 The late withdrawals have prompted Series Futsal organisers to re-think the Series Futsal conference spot allocations with some calling for little conferences to be only allocated one spot and the bigger conferences with three. It has also opened up for discussion whether the conference finals should be held once a year instead of twice.